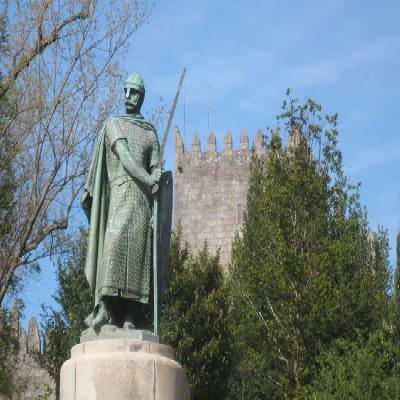 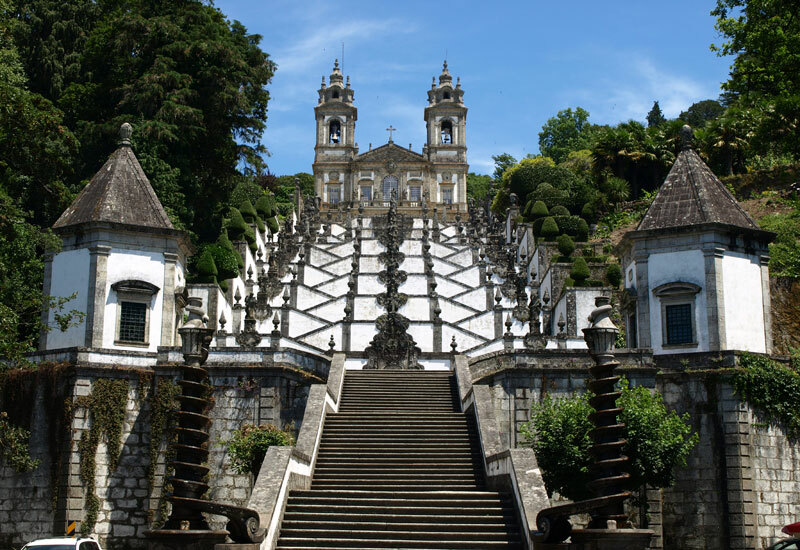 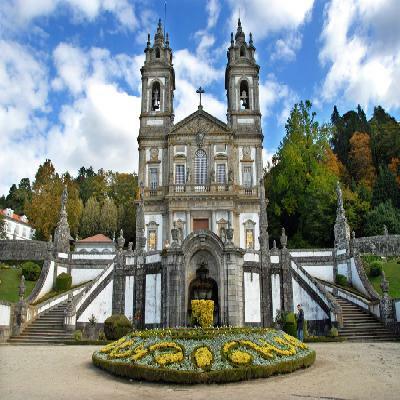 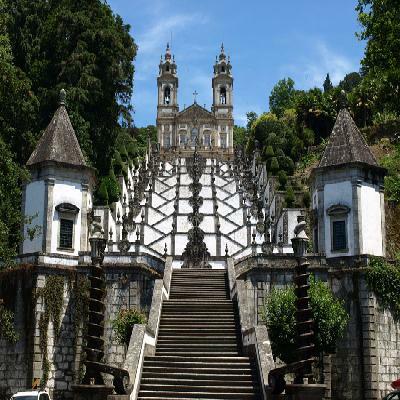 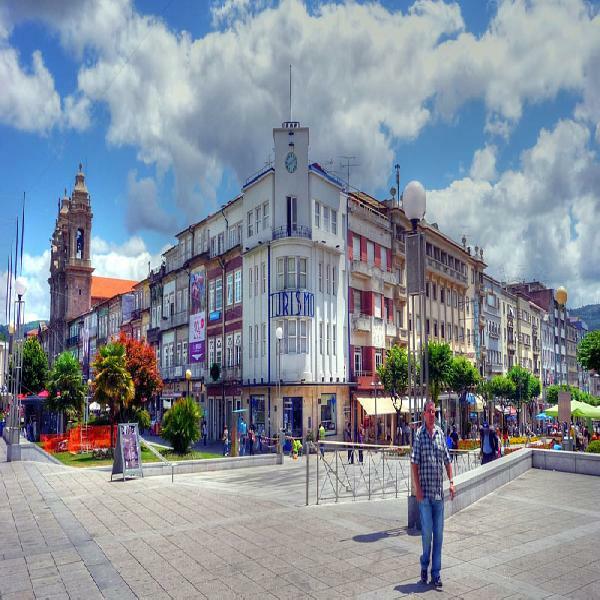 You will get the opportunity to visit Braga, one of the oldest religious cities in the world, even older than the sanctuaries that the faith triangle comprises: The Cathedral and the Sanctuaries of Sameiro and Bom Jesus. 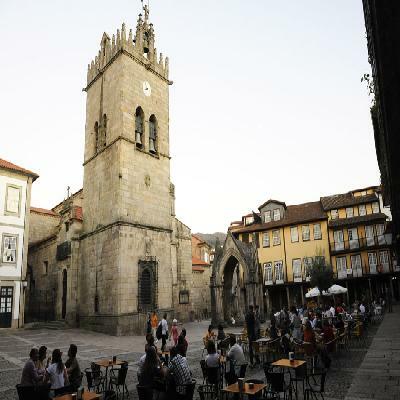 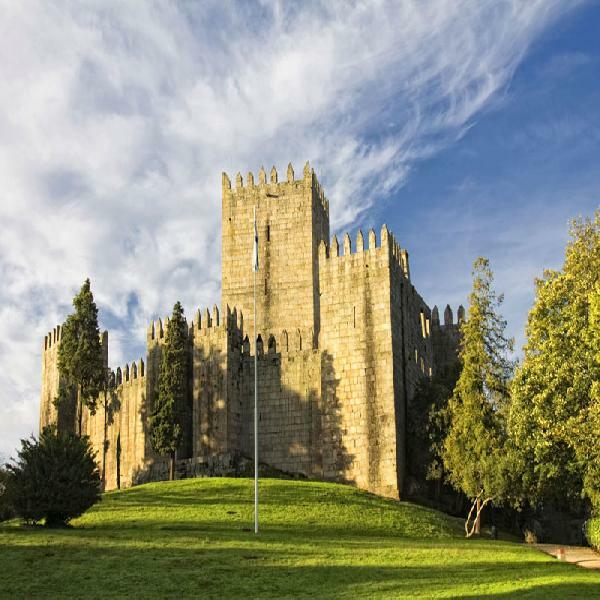 After a mouth-watering lunch which is included in the tour, you will visit Guimarães with its unique historic centre, declared a UNESCO World Heritage Site and is considered the cradle of Portugal. · Free Pick up and Drop off at central Porto and Gaia Hotels.